Ron Kendall Audiology is a family business based in the Barossa valley. 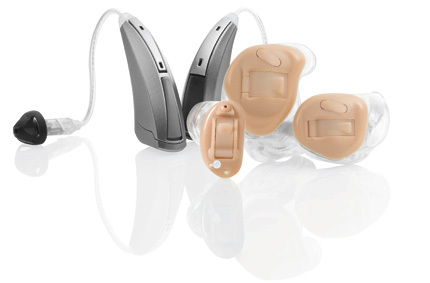 Independently owned and run, which means it is not owned or managed by hearing aid manufacturers or retailers. With 9 convenient locations, specialising in tinnitus management, hearing rehabilitation and conservation. Ron Kendall has over 28 years experience as an Audiologist working in a wide range of environments, from hospitals, medical centres, for ENT specialists and in his own private clinics. Ron brings skills from other professional pursuits including pain management and health counselling. Ron Kendall Audiology is a business with high ethical standards always working in the best interest of our clients. being fitted to better hear our audience!